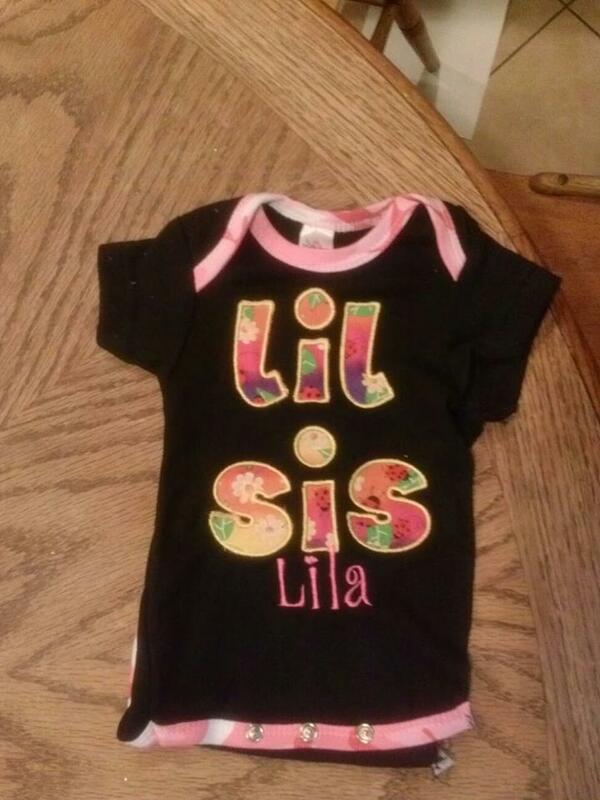 Here’s the shirt my former daughter in law has made for my incubating granddaughter. She even used pink camo material for the trim. Isn’t it cute? My former DIL is very talented and creative! Update: Ooooh, I just got the notice that this was my 3,000th post on this blog. I would maybe go outside and celebrate by kicking chickens outta the way EXCEPT IT IS POURING DOWN RAIN. Again. I suppose I could put on my rain boots and kick the ducks outta the way. Do you realize that we are less than a month from the start of the rainy season? ROFL! Kae, I dunno if you knew that KC’s city has had really bad flooding! It’s gonna be weeks before they’re all dried out!